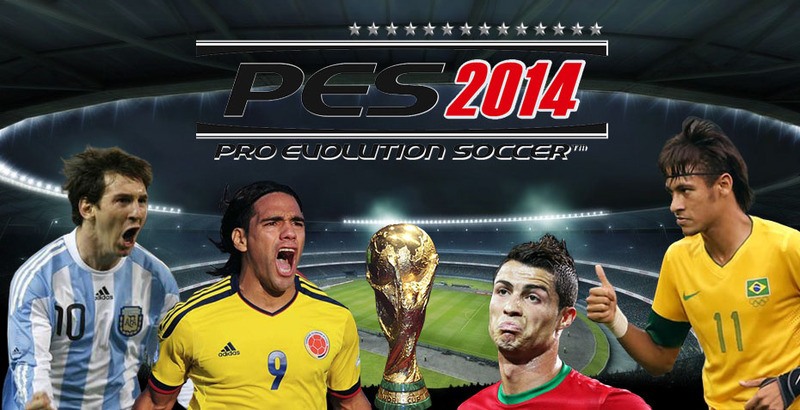 Pro Evolution Soccer 2014 is expected to be released in September / October of 2013. An official date should be announced around August. 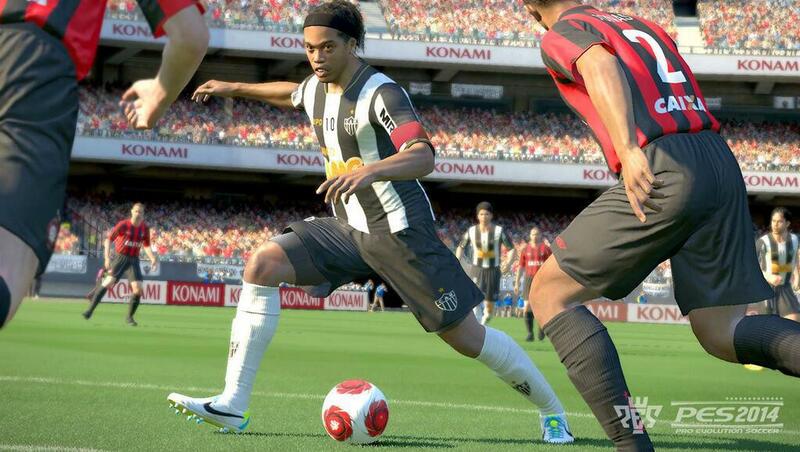 PES 2014 will use a modified version of Fox Engine, developed by Kojima Productions. PES 2014 Fox Engine will be announced in early March 2013. The new PES 2014 Fox Engine will ‘spring some surprises’ according to European PES Team Leader Jon Murphy. Primera División, Ligue 1 and Eredisivie should remain fully licensed, while all Serie A teams should be individually licensed. While most English teams will remain with fake team names and shirts (as long as the league maintains an exclusive deal with EA Sports) another team might be added to join Manchester United as full licensed. This may not be one of the teams that have an individual partnership with EA (Arsenal, Aston Villa, Chelsea, Everton, Fulham, Newcastle, Manchester City, Tottenham Hotspur). German Bundesliga will remain absent apart up to two licensed teams. One of them should be Bayern while the other one is most likely the 2nd best team apart Dortmund who have exclusive EA deal, too. Seeing Konami’s huge sales success in Latin America it is extremely likely there will be another full league of the region. First option, logically, is Argentinian Primera División. The league was actually rumored to be in PES 2013 with Konami reportedly failing to get all teams’ licenses in time. Spanish Liga Adelante (2nd division) could well be added fully licensed, if rumors are to be believed. There were also reports about a number of Brazilian stadiums to be in the game, including new Arena do Grêmio. Konami also declared its desire to add another league with fully licensed stadiums besides La Liga, with French Ligue 1 and Dutch Eredivisie the main options. League & Offline Community modes are likely to return after all the negative responds Konami received after removing the two modes in PES 2013. ‘Boot boosting’ as seen in Pro Evolution Soccer 2013’s Football Life modes is set to be removed altogether. 3rd kits…thats the best part! Thank you for this article. I will also like to mention that it can be hard while you are in school and starting out to create a long history of credit. There are many pupils who are just simply trying to make it through and have an extended or beneficial credit history are often a difficult issue to have. Good post right here. One thing I’d like to say is most professional fields consider the Bachelor’s Degree like thejust like the entry level standard for an online college degree. Even though Associate Qualifications are a great way to start, completing your current Bachelors presents you with many entrances to various jobs, there are numerous online Bachelor Course Programs available coming from institutions like The University of Phoenix, Intercontinental University Online and Kaplan. Another thing is that many brick and mortar institutions present Online variants of their certifications but normally for a greatly higher payment than the institutions that specialize in online qualification programs.